It is said that during winters, state of Punjab is the rainiest among all the states in the plains of India. However, this time, active Western Disturbances have given very good rain and snow over the hills, but the state of Punjab remained rain deficient. 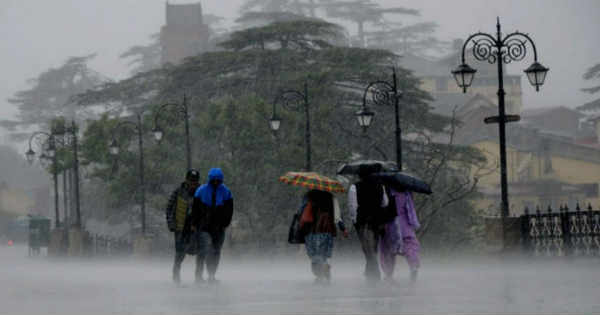 The induced Cyclonic Circulations formed over the Northern Plains of the country failed to give enough rains over Punjab barring few northern districts of the state like Amritsar, Ludhiana, Patiala, Gurdaspur and Jalandhar. As per Skymet Weather, lack of winter rains in Punjab is the reason for fog free days over the state. However, Amritsar and its adjoining areas witnessed dense to very dense fog for short duration. It is now expected that the rain deficiency of Punjab will decrease to a great extent as a series of Western Disturbances will start affecting the Western Himalayas from January 20 onward. As of now, the state of Punjab is largely rain deficit by 79%. Hopefully, the upcoming rains might push up the deficit value. The effect of upcoming Western Disturbances will be seen over the Northern Plains of the country including Punjab in terms of rain and thundershower activities. Rains in Punjab are expected to increase with great intensity post January 20. Few moderate to heavy spells are possible between January 21 and 24. During this time, hailstorm could also be seen at isolated parts with thunder and lightning in offing. In wake of the upcoming good spell of rain over the northwestern plains, the crops in Punjab region will overall observe a pretty good effect and will prove a boon for the Rabi crops. The main crop growing over this region currently is Wheat and Mustard Seed. Not to forget, this upcoming activity will be the first good spell of rain in Punjab where almost all the districts would receive ample amount of rainfall. During this time, the maximums would take a plunge and Cold Day conditions might appear at many parts. 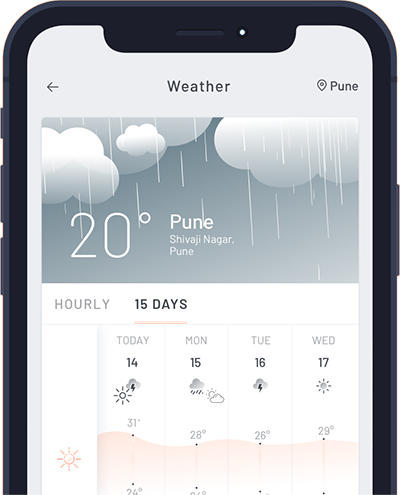 The maximums are expected to come down to 16°C or even below. The minimums might clock up to double digit during this phase. Soon after the passage of this rain episode, dense to very dense fog would descend over the state. Thus, it seems like Republic Day celebration might get affected.